Yokohama is Tokyo's smaller sister city to the south. It is often included with Tokyo for Metropolitan statistics. It operates it's own metro that consists of two lines, the Blue and the new Green Line. There are extensions planned. 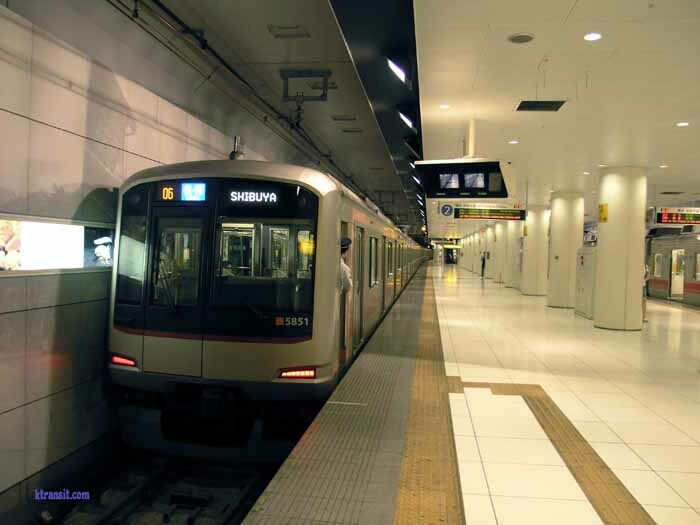 There is another subway line called the Minato Mirai line. It is really an extension of the Tokyu Toyoko Line. It runs through the developing waterfront district of Yokohama.